Was here recently on a trip with my friends and their kids. They have done some renovations according to my new friend, Samantha, who was fantastic and super friendly, and their facilities are now top notch! 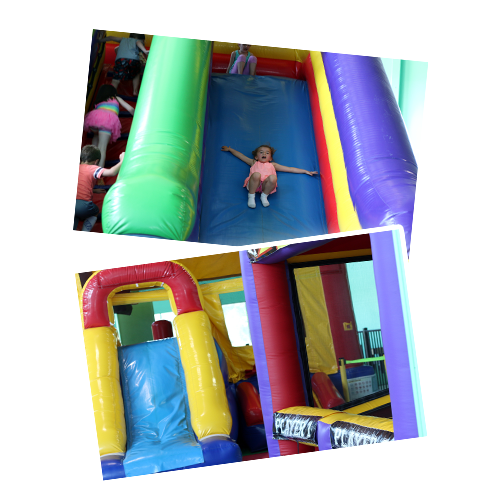 We were especially impressed with the floor of the new bounce area. The staff was all really great and if we are in the area again, we will totally be stopping in! Best of luck! 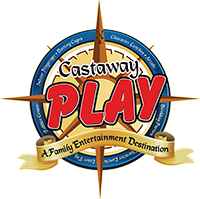 This is our second time to the Castaway Play Cafe (we visit while traveling and coming through town) and the place looks amazing after renovations! WOW! The new bounce area flooring is fantastic and the new shoe rack is AWESOME. 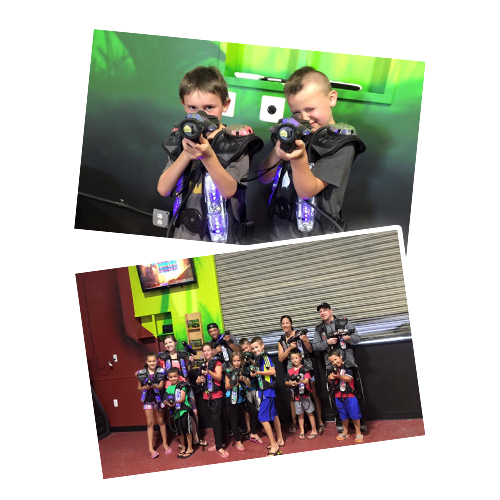 Samantha was very helpful & friendly, and has done a wonder with the place. We will be back and we wish you continued success! !